[post_content] => UK homeopaths are being urged to sign an online petition organised by American practitioners who claim new government guidelines could have a severe impact on the practice across the Atlantic. Americans for Homeopathy Choice say new regulations proposed by the FDA (US Food and Drug Agency) could limit the availability of homeopathy and other natural treatments and medicines. The group has filed a legal Citizens Petition to halt the process temporarily, but they say support from practitioners worldwide could make a difference. They point out that you don’t have to be a US citizen to post a comment that backs their campaign. The online petition is accessible by pasting the link – www.signthehomeopathypetition.com – into a browser, rather than via social media. 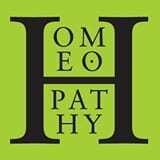 UK homeopaths are being urged to sign an online petition organised by American practitioners who claim new government guidelines could have a severe impact on the practice across the Atlantic. 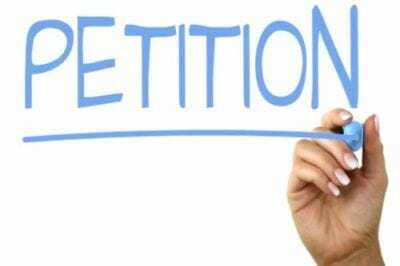 The online petition is accessible by pasting the link – www.signthehomeopathypetition.com – into a browser, rather than via social media.